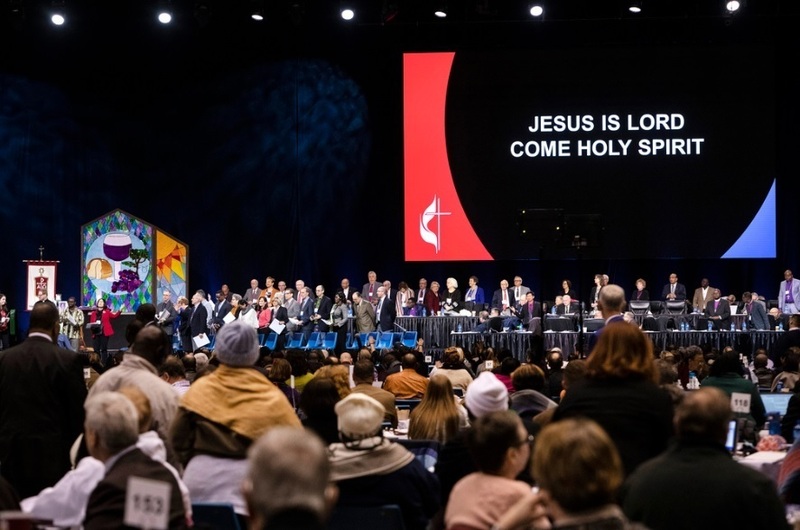 Theologically conservative members of the United Methodist Church are preparing to argue in front of the denomination’s highest court in defense of a plan approved last month to strengthen the Church’s stance against homosexuality and gay marriage. The second item came from the UMC Council of Bishops, who submitted a request on Mar. 6 for the Judicial Council to determine the constitutionality of Petition 90066, which changes the denomination’s policy on congregation disaffiliation. According to a statement released Mar. 6, the Council of Bishops opposed the petition, which allows for an easier dismissal process for congregations, including allowing them to keep their property and financial assets.